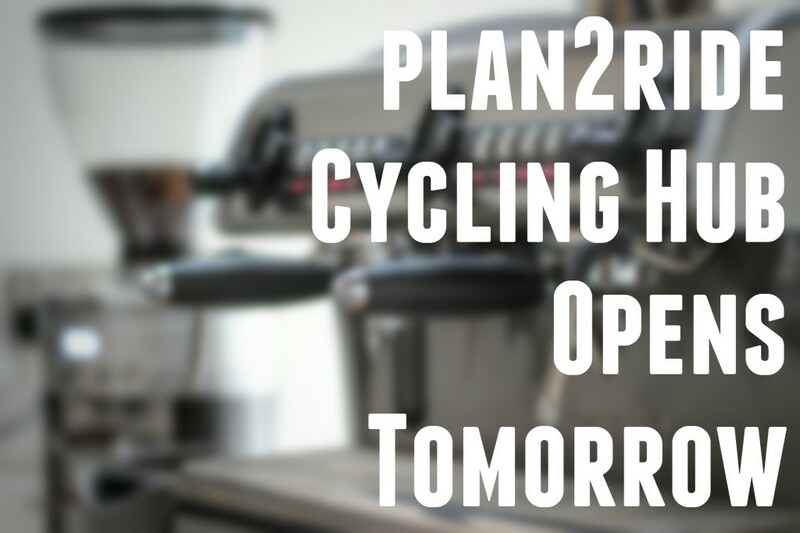 A new cycling hub and cafe opens tomorrow in Tongwynlais. 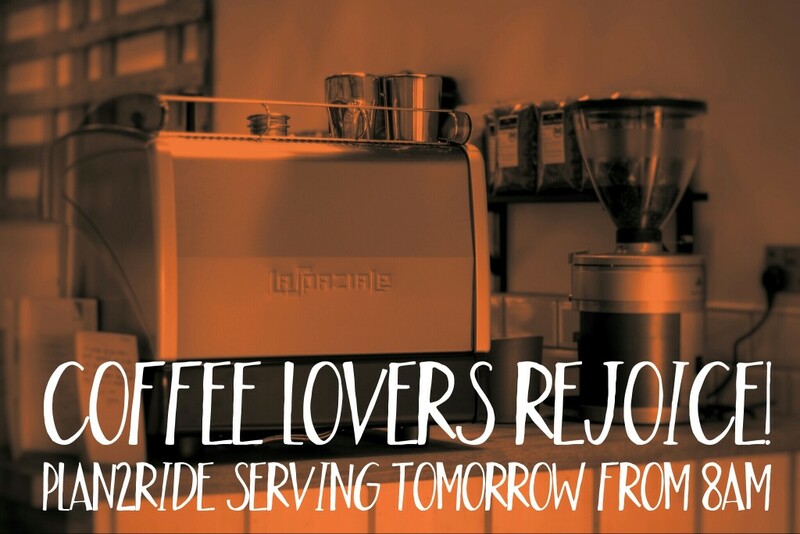 The eagerly awaited development, opposite Ainon Church, opens for business tomorrow. I popped in earlier today to see how things were going, but mainly to try the coffee! 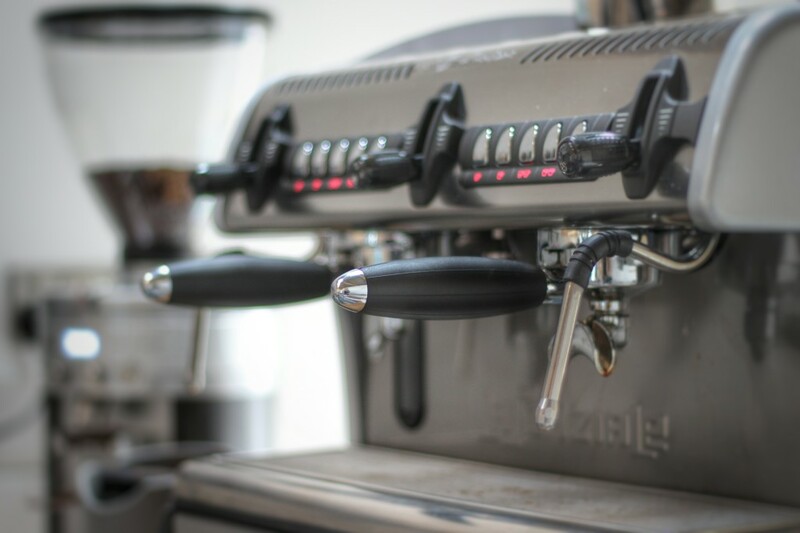 Co-owner Louise showed me around the newly installed kitchen and made me a delicious espresso, using freshly roasted beans from the Welsh Coffee Company. Louise and Raoul’s family were helping them with last minute preparations and I imagine they’re going to have a late night getting things just right. The couple are looking forward to getting into the swing of things this week and they’re planning a bigger launch next weekend. Sign up for news and updates at their website. As always, follow us on Twitter and Facebook for all the latest news. Enjoyed a lovely coffee, plenty of ‘healthy’ goodies and a lovely chat with Raoul & Louise this morning. Well worth a visit!